and value sets to choose from. 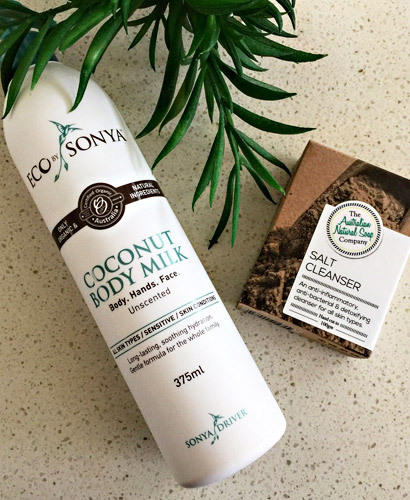 Welcome to Naturally Safe Cosmetics Australia, the place to buy organic beauty products and lots more. Operating since 2007, our one-stop shop is designed to be more than just a skincare store. Our website features an extensive selection of organic skin care, natural makeup and organic cosmetics, organic hair care products, mineral and natural sunscreen, organic personal care items and non-toxic, green home care products. Our organic beauty store caters for the whole family, including babies and men. There’s something for everyone. 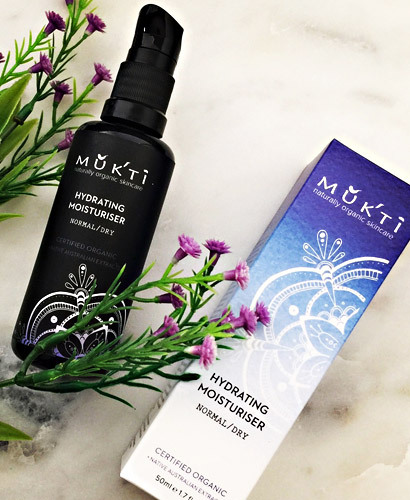 We love supporting Australian green beauty brands and the majority of our featured brands are Australian owned and made. This includes innovative and multi award-winning brands like Inika Organic, Mukti Organics, La Mav, Miessence and Eco Tan. 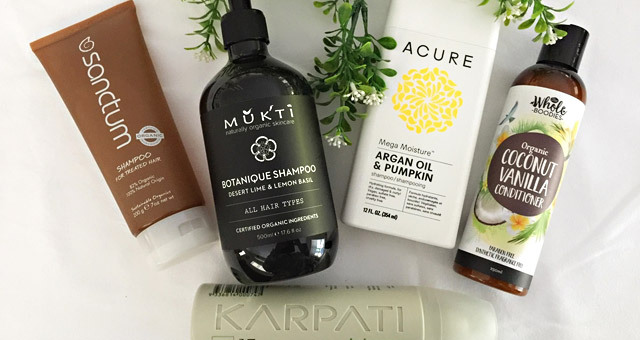 While our focus is on Australian brands, we wouldn’t want you to miss out on overseas brands currently taking the organic beauty world by storm. The increase in popularity in the last few years of US brands Acure and Andalou Naturals has been nothing short of phenomenal. In fact, Andalou Naturals is now the number #1 natural skin care brand in the US and Canada. 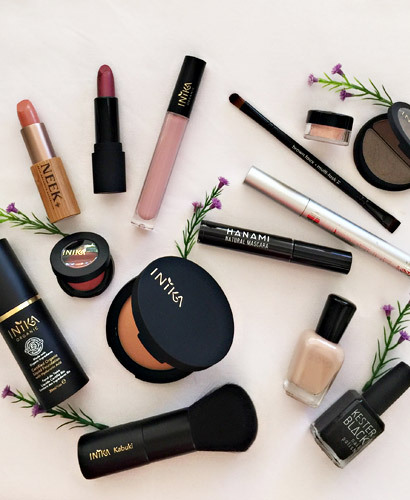 And, of course, you’ll want to check out some of our other highly-regarded, well-established, international brands like Sante Naturkosmetik and Zoya Nail Polish. All of our brands are selected for their quality ingredients, high performance products that actually work, sustainable, fair-trade and environmentally responsible production methods, together with their passion for cruelty-free beauty. What goes into their products is important but so is what they choose to leave out. For some time, conscious consumers have understood the benefits that eating organic food can bring to their health, not to mention the environmental benefits associated with organic farming practices. At Naturally Safe Cosmetics, we believe that now is the time for consumers to realise that what you put onto your body is just as important as what you put into it. If you wouldn’t willingly eat toxic ingredients, why would you willingly put them on your skin? After all, for those serious about their well-being, adopting a more natural and organic lifestyle involves a wholistic approach. In addition to selling natural beauty products, it is our aim to educate our customers and provide useful information about the dangers associated with chemicals in everyday products and the benefits of using naturally derived products. 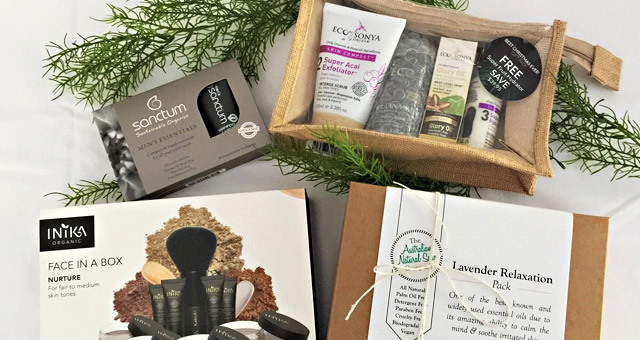 You'll find helpful information about organic beauty products, along with tips and organic lifestyle trends on both our blog and through our various social media pages, not to mention our newsletter where you'll also find details of special offers and promotions. 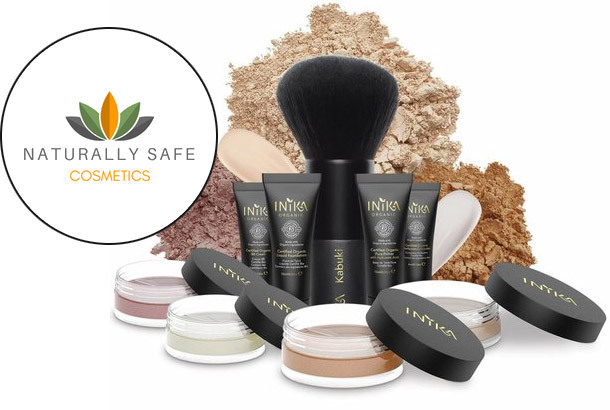 Naturally Safe Cosmetics welcomes your feedback and we are happy to help with any questions you may have, either by email or by phone on 1300 881 737.